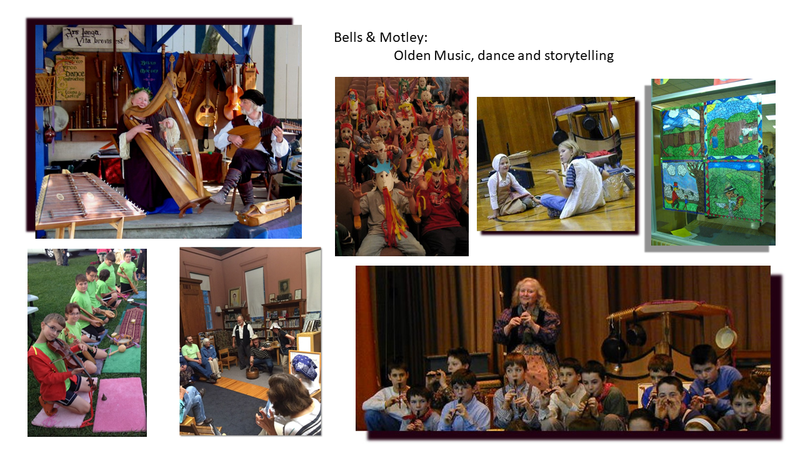 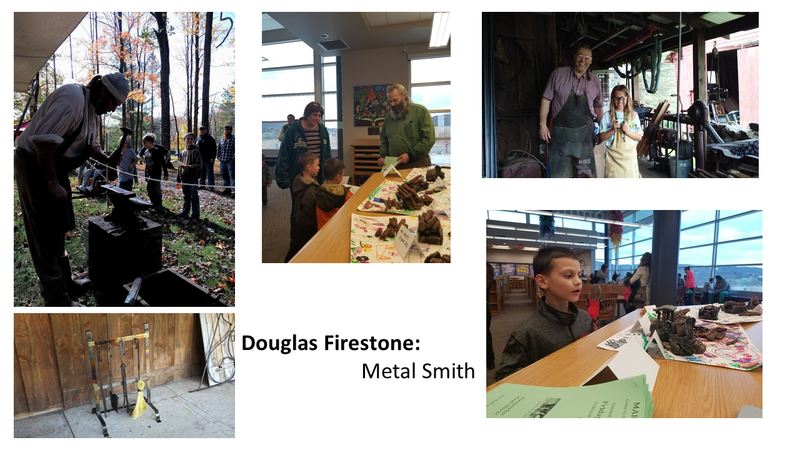 Providing arts education programming for Bradford, Columbia, Lycoming, Montour, Sullivan, Tioga & Wyoming counties. 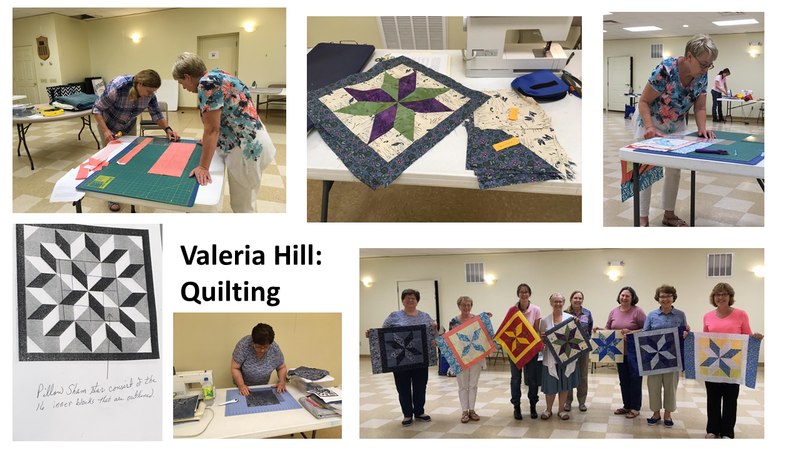 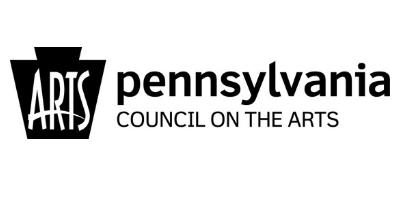 Northern Tier Partners for the Arts is a partnership program of the Bradford County Regional Arts Council and the Pennsylvania Council on the Arts (PCA). 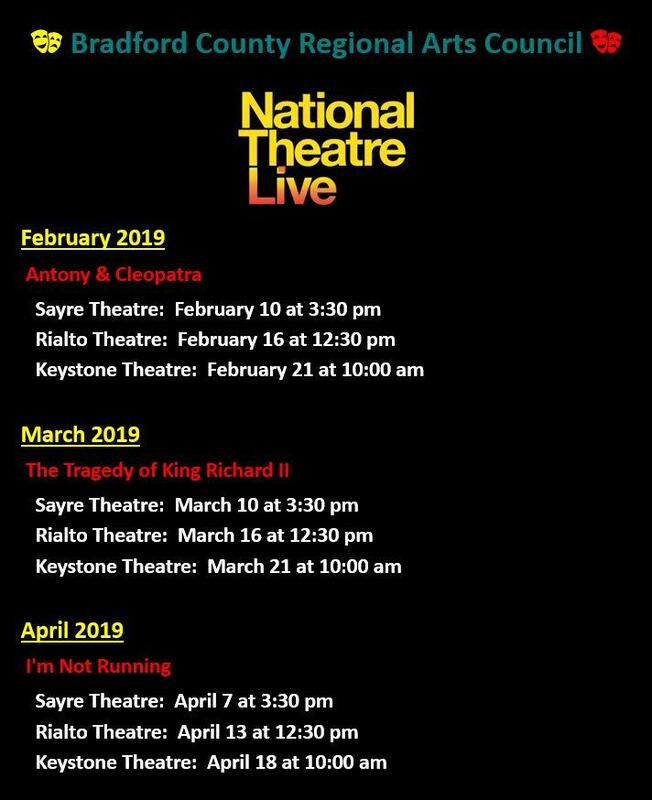 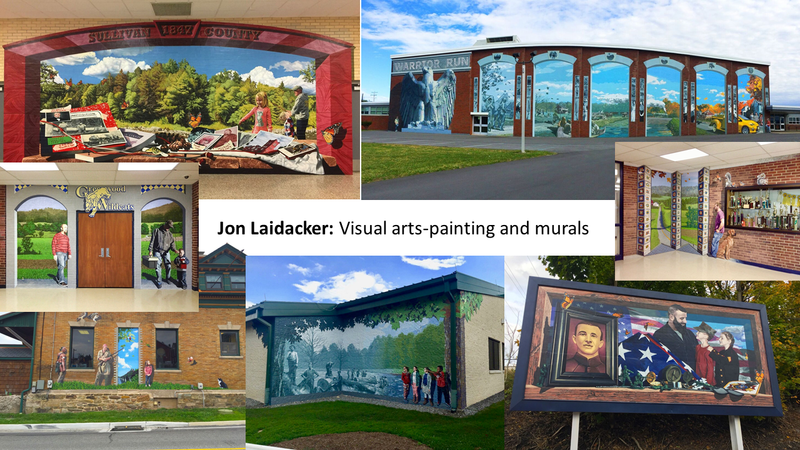 Initiated in 1997, the Northern Tier Partners for the Arts provides arts education programming for Bradford, Columbia, Lycoming, Montour, Sullivan, Tioga & Wyoming counties. 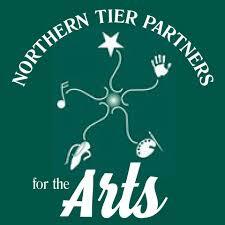 Northern Tier Partners for the Arts strives to provide intensive, on-going arts experiences, that: affirm the creative potential of each person; enhance technical knowledge and ability; inspire creativity; stimulate the expression of personal vision; and applaud achievement. 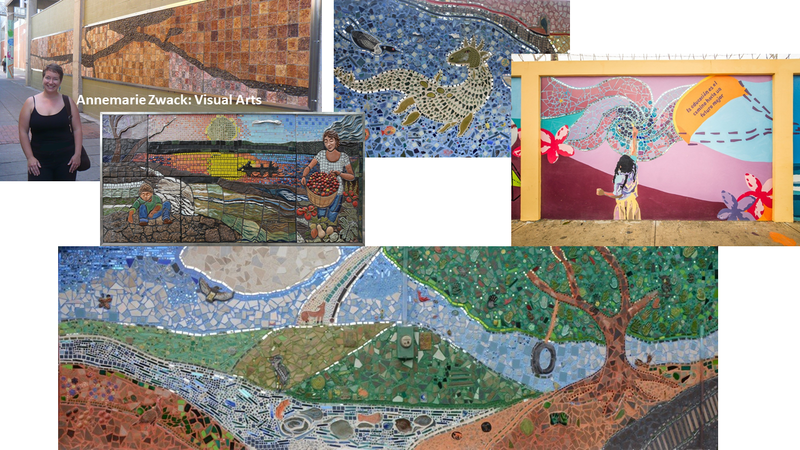 NTPAIE nurtures arts in education through collaborations among regional communities, schools and artists. 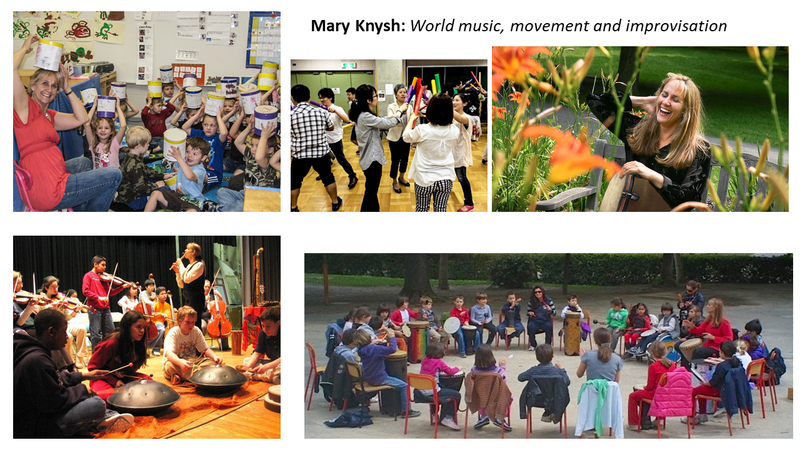 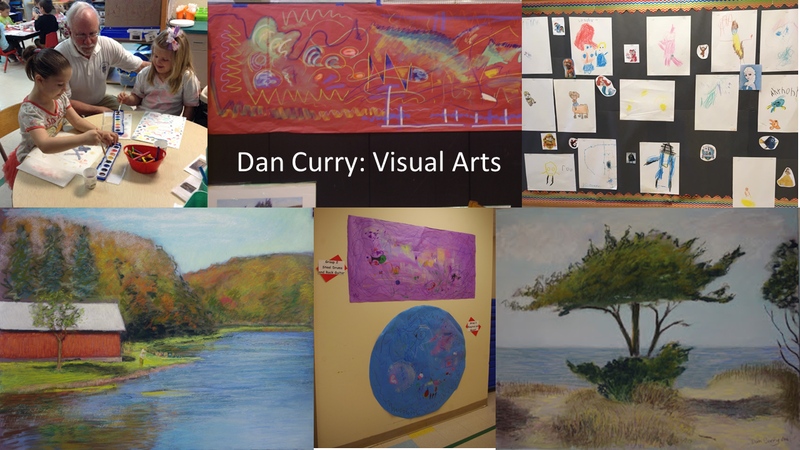 In an artist residency, the teacher and artist partner within the classroom to share tools, skills & knowledge with a goal of improving and/or enhancing learning in and through the arts. 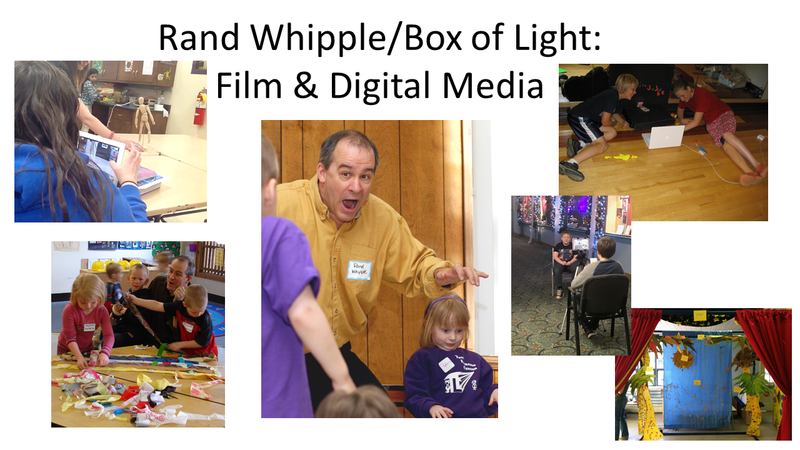 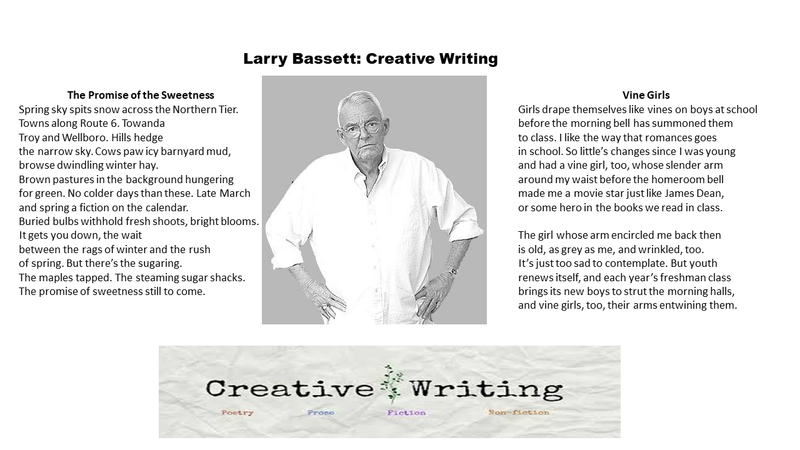 Professional artists work with schools, Head Start programs, youth groups, libraries, etc. 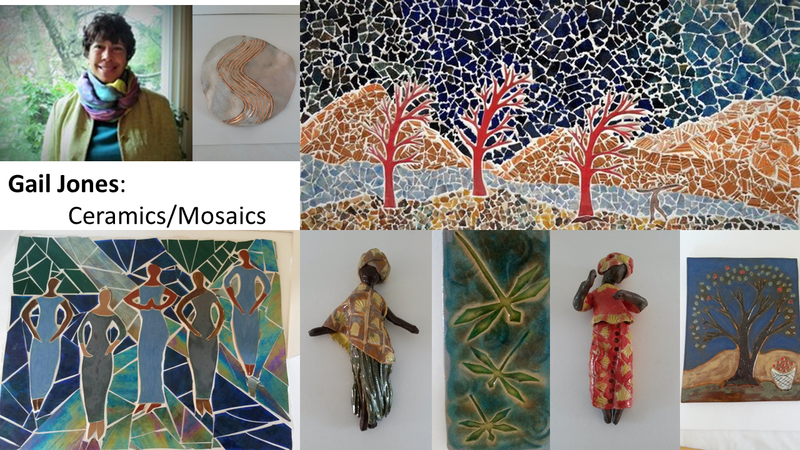 (any non-profit is eligible), for residencies of 10-20 days. 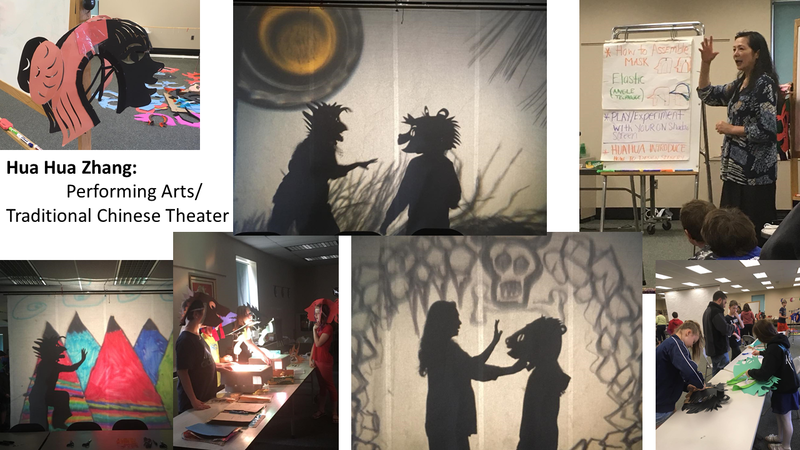 Educators work collaboratively with artists and Arts in Education Program Director to develop and implement programs tailored to engage students, teachers and communities in the creative process. 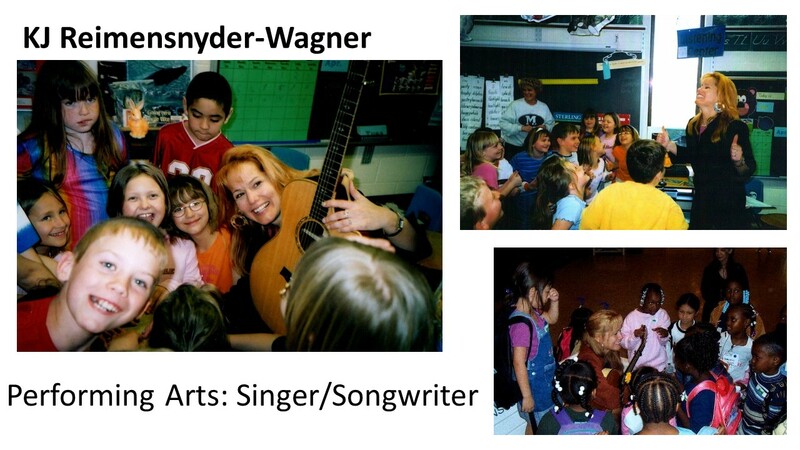 Students interact with the artist, learning and/or reinforcing existing curricular or program goals through the arts. 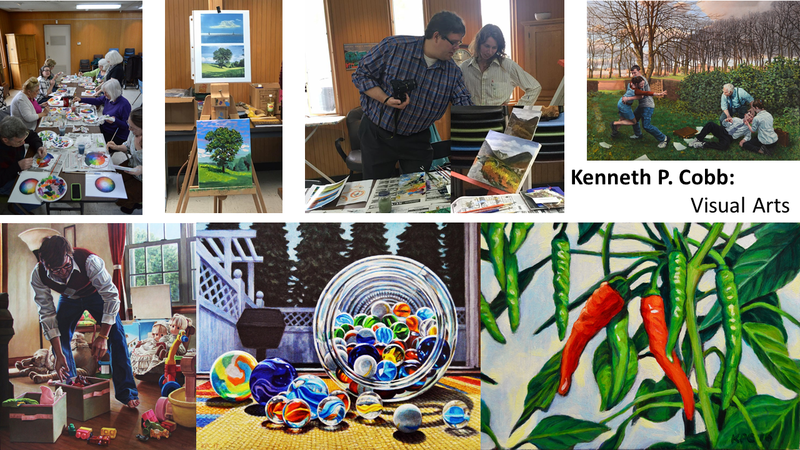 Artist residencies allow students to achieve success, build self-confidence, explore & experiment within their learning environment, think creatively and communicate effectively. 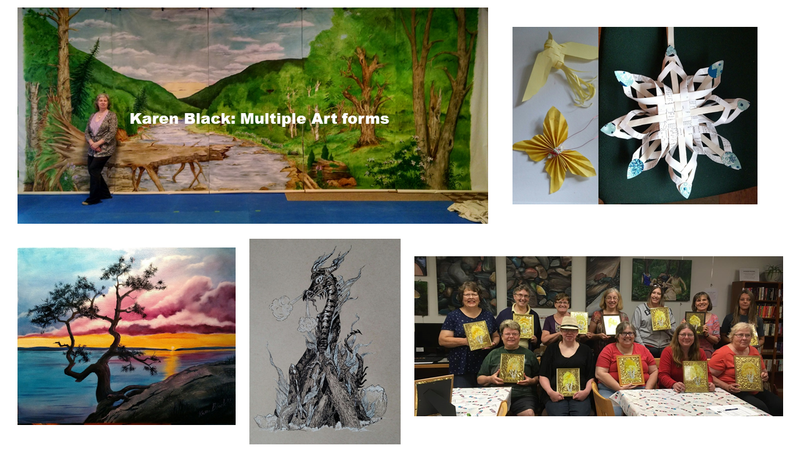 Matching funds for artist residencies are available to schools & non-profit organizations through NTP4Arts and the Pennsylvania Council on the Arts. 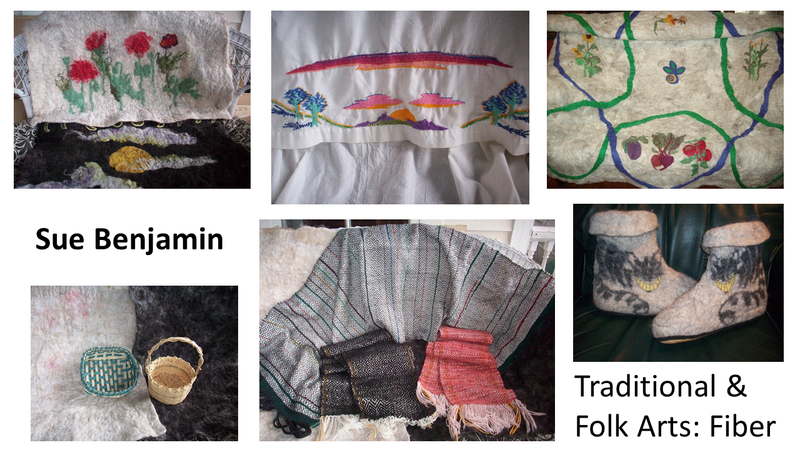 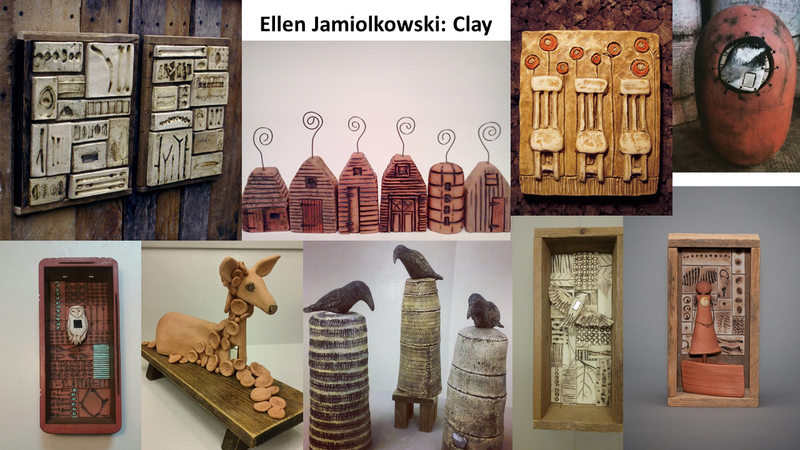 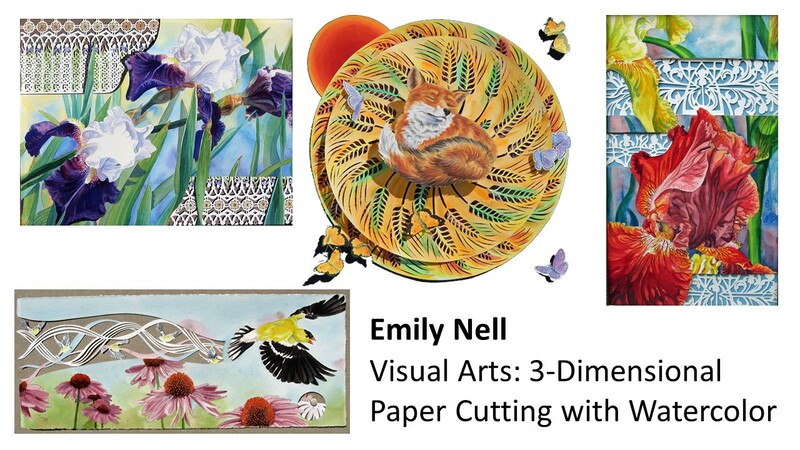 For more information or to learn about the artists in our directory, contact Renae Chamberlain at ntpaie@bcrac.org.